In the past there has been already a way to Test Drive Nutanix Community Edition in the cloud. Today Nutanix launched a new offer for a free 2-hour test drive of their hyperconverged infrastructure solution, based on the latest commercial edition – hosted on Google Cloud Platform (GCP). 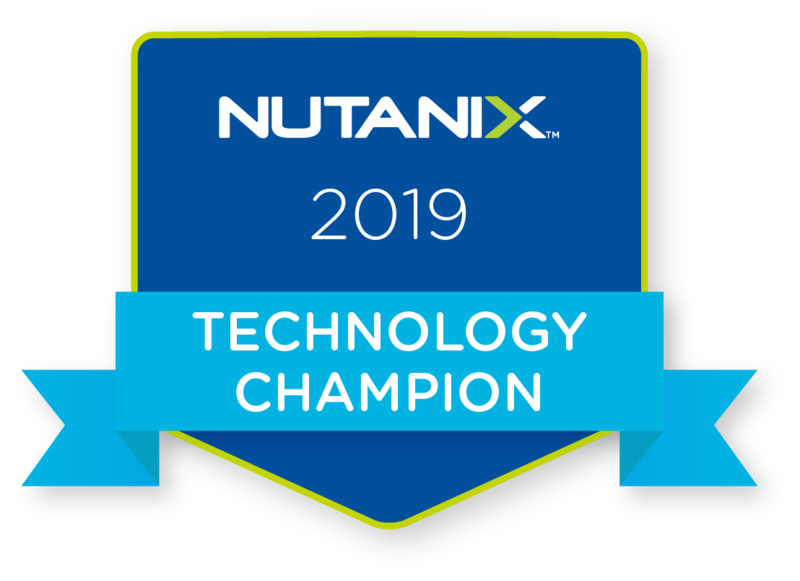 Have you ever wanted to get your hands on the Nutanix Enterprise Solution everybody in the industry is speaking about these days? Well, here you go! Nutanix launched a new way to set up a private Nutanix instance in the cloud, without the need of any hardware, no installation, ready for you in just a couple of minutes and free to explore for two hours. For this new offering, Nutanix leverages the power of the Google Cloud Platform. The test instances are implemented in GCP using nested virtualization. That’s quite an interesting fact, if you know that Google is running its cloud infrastructure on KVM based hypervisors and Nutanix’ very own Acropolis Hypervisor AHV is based on KVM as well. Maybe this is a first glimpse on what might come in the near future, who knows? So in the future technically it might be possible to build a hybrid cloud deployment that eliminates the traditional boundaries between private and public clouds as well as fully functional Nutanix Enterprise Cloud deployment in the public cloud. Brave new world! So how to get started your Test Drive? 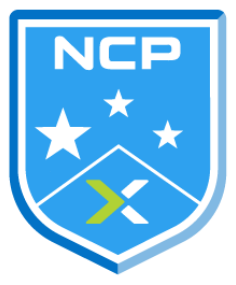 Just head over to https://www.nutanix.com/testdrive and register for your personal Nutanix Enterprise Cloud instance. Within minutes you will be ready to access your personal instance and you are ready to start exploring the simplicity of Nutanix. You can take a guided tour to walk you step-by-step through the process of creating VMs, performance monitoring, image management and more or, what’s really cool, you just start exploring the playground and spin up your own VMs, monitor their real-time performance, create storage containers, disk images, take snapshots, clone machines, etc. The two hours will pass by in a flash! However after having completed your Test Drive you can join the community at https://next.nutanix.com/test-drive-nutanix-in-the-cloud-67 to connect with other users to share and exchange your experience and provide your feedback. With AOS 5.0 Nutanix introduced the Life Cycle Manager (LCM) feature, which helps you to track and upgrade software and firmware versions of all entities in the cluster. LCM is supported for all Nutanix NX and SX platforms. But be aware there are some limitations around scenarios where you have LACP enabled – I learned it the hard way! Nutanix and Citrix have partnered to create a tightly integrated hybrid cloud solution that simplifies and accelerates VDI deployments for companies of any size. With Nutanix InstantON for Citrix Cloud, the entire Citrix software stack is delivered as a 1-click service from the Citrix Cloud, attaching with zero effort to the on-prem Nutanix clusters powered by Citrix XenServer or AHV, the Nutanix native hypervisor. The latest release of Nutanix AOS 5.5 supports out-of-the-box integration with Citrix Cloud and allows businesses to spin up a fully functional hybrid Citrix Cloud solution for XenApp and XenDesktop service environment within a couple of hours. The IGEL Cloud Gateway (ICG) implements a secure connection between endpoint devices and the UMS, both of which are located inside private networks. Finally I found some time to implement the IGEL Cloud Gateway (ICG), which enables the Universal Management Suite (UMS) to securely manage endpoint devices outside the company network. Some time ago I wrote about the new IGEL UD Pocket, the portable Universal Desktop Thin Client coming as a USB device (IGEL UD Pocket – Micro Universal Desktop Thin Client). Finally I found some time to implement the IGEL Cloud Gateway (ICG), which enables the Universal Management Suite (UMS) to securely manage endpoint devices outside the company network. The UD Pocket boots IGEL Universal Desktop Linux on your computer. However, it does not make any changes to the operating system already installed on the hard disk, SSD or flash storage – UD Pocket runs entirely from the USB stick. With the latest firmware now it is also possible to turn your Apple Mac into a temporary IGEL Thin Client. As the primary use case for the UD Pocket is to provide a secure and managed Thin Client environment for BYOD and unmanaged external endpoints, usually this devices are not part of your network and have no direct access to the IGEL Universal Management Suite (UMS), IGEL’s management console. That’s exactly where the IGEL Cloud Gateway (ICG) can jump in and fill the gap. 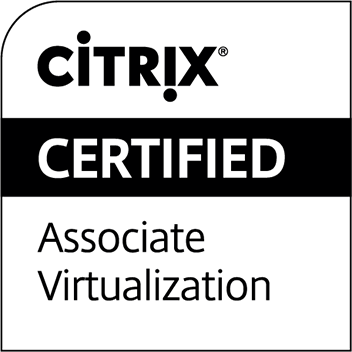 Citrix NetScaler VPX, the virtual appliance, is available for XenServer, VMWare ESX, Microsoft Hyper-V and KVM hypervisors. Since Nutanix AHV is based on KVM, it is possible to run your NetScaler VPX on the Nutanix native Acropolis hypervisor AHV. NetScaler Gateway VPX is a virtual NetScaler Gateway appliance that is hosted on a hypervisor. NetScaler Gateway VPX supports all the features and functionality of the physical NetScaler Gateway appliance.